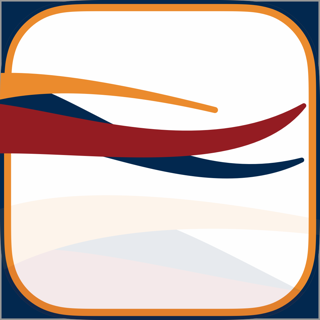 Add books by searching for them or scanning their ISBN barcode with the camera. 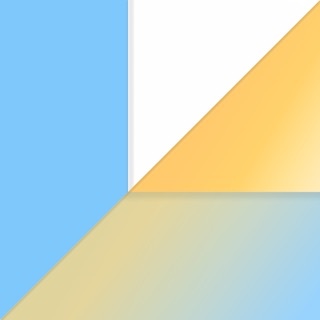 Add high-resolution cover photos of your books with the cover editor and browse your books by cover type to find copies that need better covers. 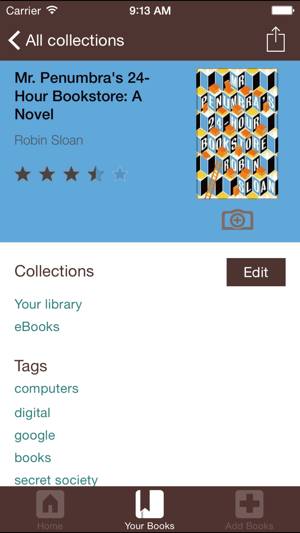 • Browse by collection, authors, or tags from the top level of your catalog. My personal home library consists of hardback books, paperback books, DVDs, VHS tapes, CDs, etc. I would like to see the ability to add different categories in this app. The BIGGEST issue I have had so far is the app dropping off entries. I scan and save an item but when I look for it later, it isn't listed anymore. 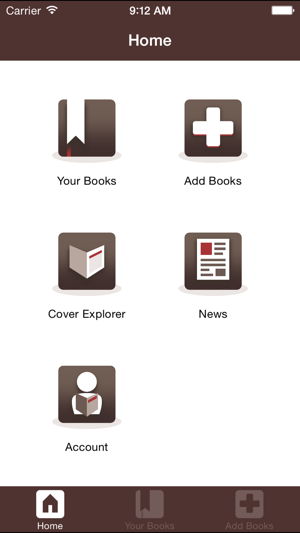 This is becoming a huge issue as my library grows and I depend on this app to know what I have and what I still need. Update: I had to delete all of our (~2k) movies out of LT, because the list was never completely accurate. 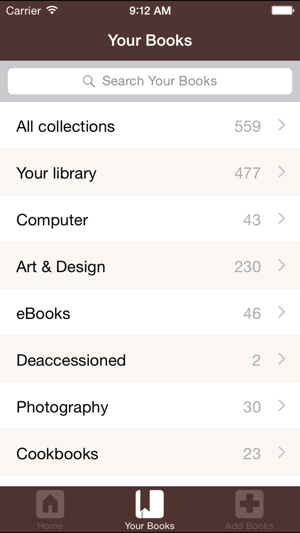 I have downloaded another app to track our collections of everything but books. 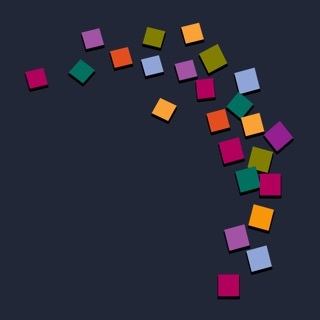 The updates that this app DESPERATELY needs are: ability to personalize categories, a loaned to tracker, and the ability to see more detail, such as whether a book is a paperback, hardback or ebook. Developers — PLEASE listen to your customers! We are willing to pay for a PRO version with these features! 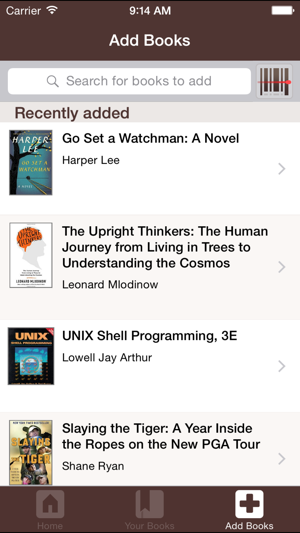 This is *the* catalogue app for book nerds; the amount of data that can be entered is insane. I have just enough old/rare books that entering them manually in something like Delicious Library is a hassle; LibraryThing handles them all with aplomb. Also users of the mobile app apparently get a free unlimited membership, which is also rockin (if a bit worrying about how they manage to stay in business). I wish it was a bit more touch friendly when editing metadata, and had the option to cache my catalog offline so I can check it without needing service, but it works excellently otherwise. Love that I can keep track of all the books I own, especially because I don’t have the space to keep them all displayed!! The only thing I wish you could do was rename or add a category and also delete some if you don’t want them. Otherwise it’s great and so easy to use. Love all I have to do is scan the barcode and there it is, and also the light feature is great as well!! I just added 20 books in less than 5 minutes!!! !